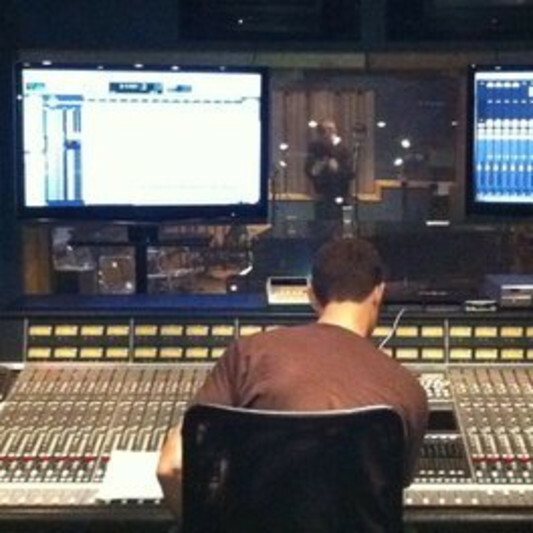 Rob Hoffman is a Los Angeles based producer, recording engineer, and songwriter. Rob has worked with some of the music industry's most successful and legendary recording artists and producers, including Christina Aguilera, Quincy Jones, Michael Jackson, Wendy Waldman, Jam and Lewis, songwriters Eddie and Brian Holland, Barry White, Joe Cocker, Hole, and many more. Just finished a few days of tracking with Eddie and Brian Holland, legends who created the Motown sound!! !